Together with our partners we prepare ski mountaineering courses, in which you can fully enter the secrets of this wonderful winter sport. You will learn about the Ski touring equipment and its use and climbing techniques. An integral part of a multi-day or advanced course is learning to move in winter mountains, the prevention of avalanche danger and rescue. 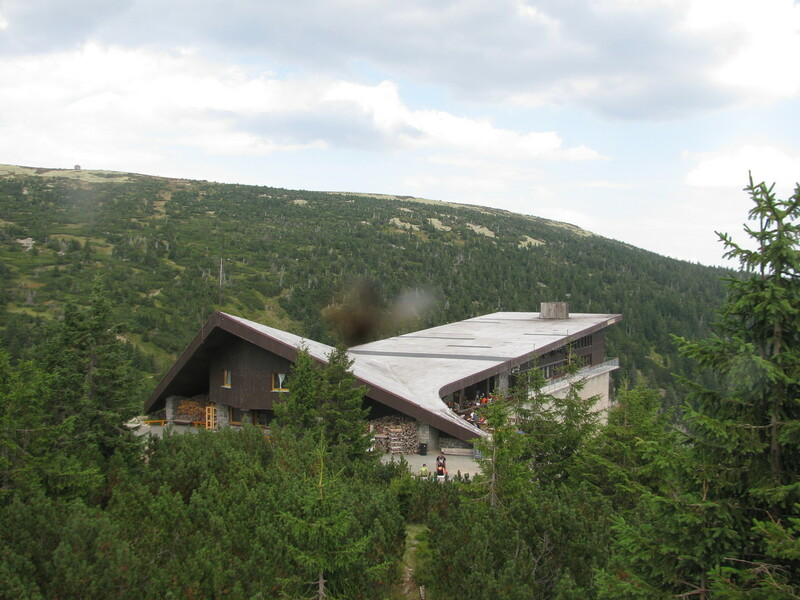 The hotel Labská bouda is the first zone of the Krkonoše National Park so all activities take place in accordance with applicable permits and regulations.